HQ Trivia, the live quiz app that’s rocketed to popularity since its release last fall, is not showing in search results in Apple’s App Store for many people. Of the seven iOS users we asked to look it up today, only one of them saw it briefly before it disappeared again. That’s for the US version of the app; the UK version of the app is still showing for one of our team members, but the US is the HQ’s largest market. The GooglePlay Store appears unaffected. It turns out HQ Trivia was briefly removed from the App Store this morning due to a technical mishap. It’s now available again, so chances are the search problems are a temporary kink from the app’s short removal. If it’s not showing up for you, you can simply head over to hqtrivia.com on your iOS device to be taken straight to the app’s listing, where you should be able to download or update the app. 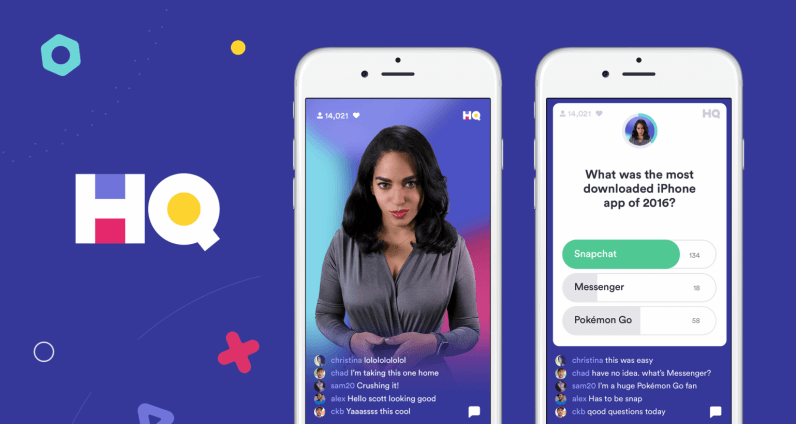 HQ Trivia has been immensely popular since its launch, approaching 2 million simultaneous participants in recent days. It recently gave out its largest prize – $25,000 – and next Sunday’s pot ups the ante to $50,000. The game streams live at 3PM and 9PM every day; we imagine it should show up in the App Store again in time for today’s games.